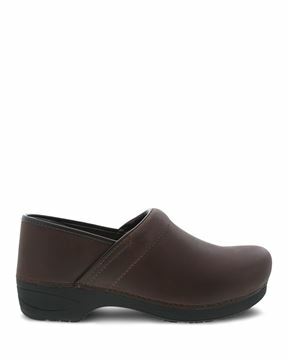 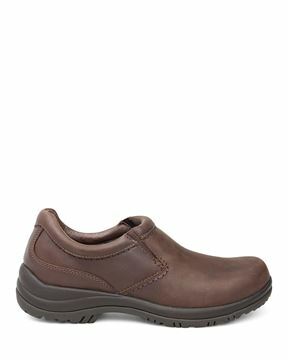 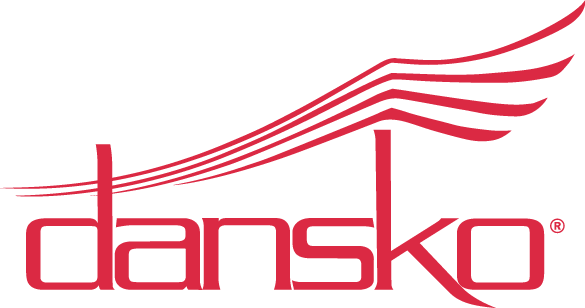 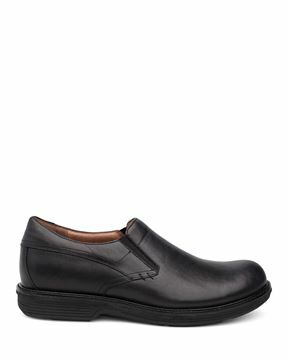 Dansko’s slip resistant shoes for men are designed to help you get your work done safely and comfortably. Equipped with a slip resistant outsole, our men’s shoes are tested on dry, wet, and oily/wet surfaces. 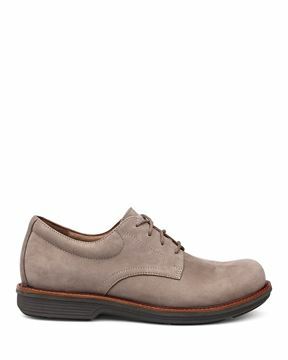 Perfect for the workplace, these shoes will help you stay safely on your feet no matter the environment. 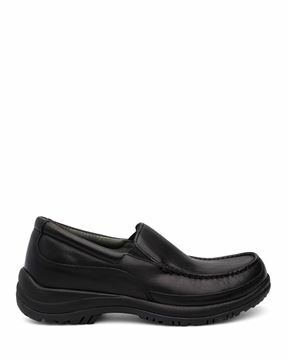 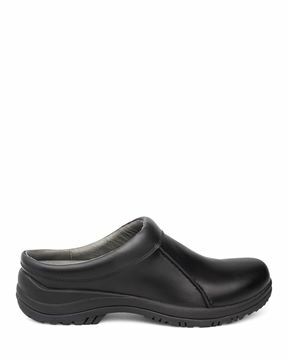 Whether you’re a chef in a fast-paced kitchen, a medical professional in a hectic hospital, or a manager on the floor in a warehouse environment, our men’s slip resistant shoes are made with your safety in mind. 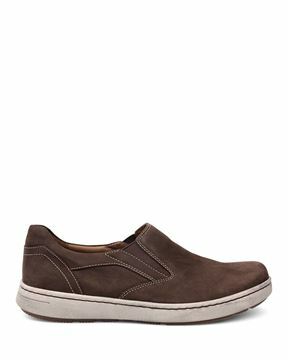 Available in a variety of styles – from clogs to sneakers – there’s a slip resistant shoe to fit your needs.